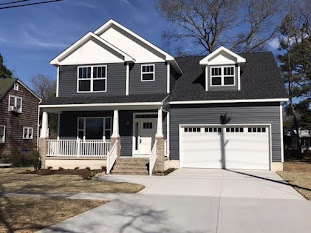 There are many great houses for sale in Virginia Beach, VA that represent fantastic buying opportunities for the savvy home buyer or investor. 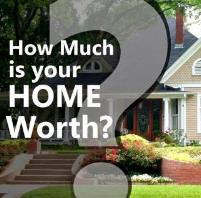 If you are in the market to buy a home in Virginia Beach you want to keep your eyes open for bargains. Feel free to search my site at http://www.virginiabeachrealestate.us/ or you can sign up for a Free Foreclosure List or email me for a more tailored search! For example, below are a few of the homes currently for sale in the market today. Perfect Ranch Starter Home with Large Yard! Each of the above homes for sale is BANK OWNED and is being sold at a discount compared with assessed value! For more information on buying bank-owned homes please see my earlier post "Things I Should Know About Purchasing an REO Home". If you are interested in any of these homes or would like a complete list of bargain homes for sale in Virginia Beach, please contact me. 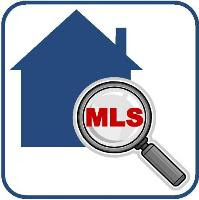 No matter where you are in your home search, if you work like more information about bank owned homes or re-sale homes in our area, I look forward to the opportunity to work with you! I just take a peek and I discovered your post. I will definitely refer this site to my friend abroad. Thank you.